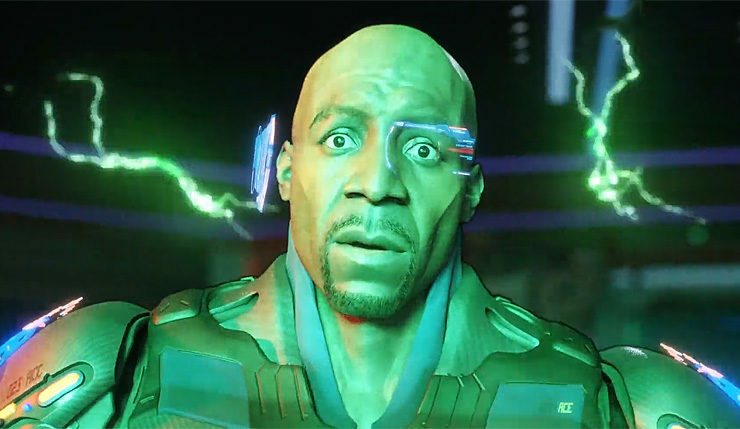 Crackdown 3 finally arrives in a little over a week, and yet, the game has yet to undergo any sort of beta testing, which is certainly unusual for an online multiplayer game. Well, a beta may not be happening, but Microsoft is kicking off a multiplayer “technical test” tomorrow. Microsoft says this isn’t a beta – in other words, nothing significant about Crackdown 3 is going to change between now and release, Microsoft is just looking to collect data and perhaps hunt down a few extra bugs. The Crackdown 3 technical test is available exclusively to members of the Xbox Insider Program, although becoming a member isn’t particularly difficult. Just download the Xbox Insider Hub, sign up, then download the Wrecking Zone: Technical Test from the Insider Content section. You can start downloading the technical test tomorrow (February 7) at 9am PT and first playtesting begins at 12pm PT. Microsoft hasn’t stated an endtime for the technical test. In other Crackdown 3 news, Microsoft dropped a new launch trailer and a look at the game’s opening cinematic during last evening’s Inside Xbox Show. Check ‘em out, below. Finally, here’s a look at all of Crackdown 3’s achievements! Warning: These may contain spoilers.